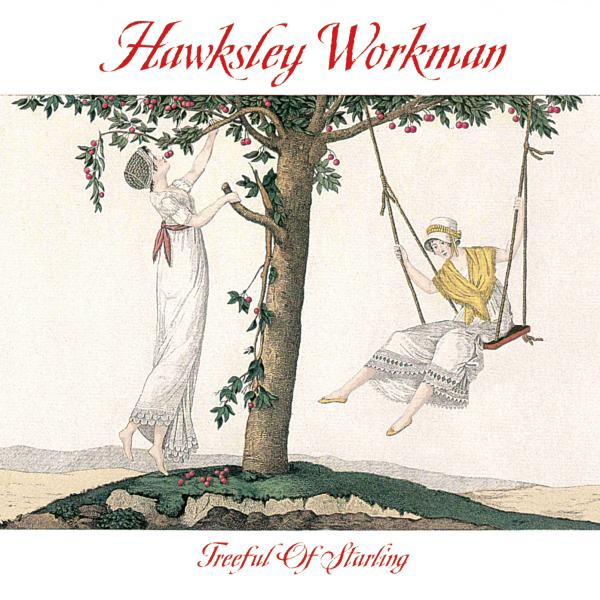 Produced and performed by Hawksley Workman. All songs by Hawksley Workman, except: ‘You Are Too Beautiful’, music by HW, Derric Brady and Todd Lumley (Mr. Lonely) and words by HW. Engineered by HW and Ken Friesen. Recorded at Hawksleytown II (on the highway) and the Woodshed.